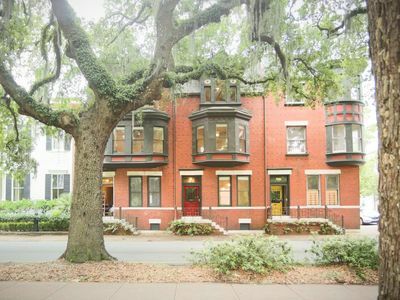 Spectacular studio apartment strategically placed in the front of the Historic District between River Street and Ellis Square. 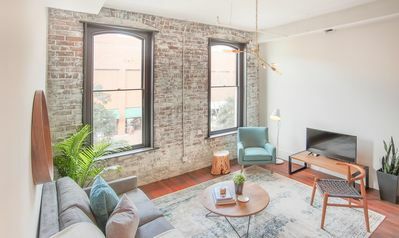 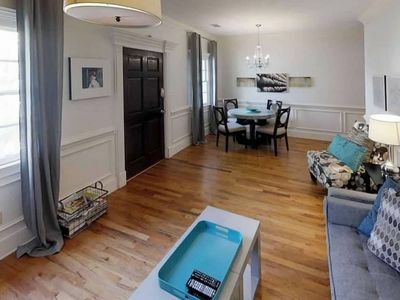 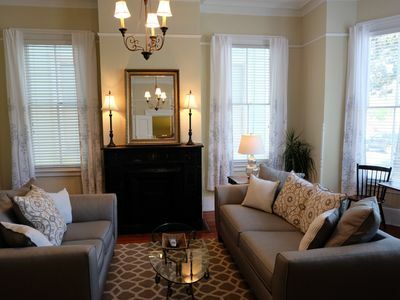 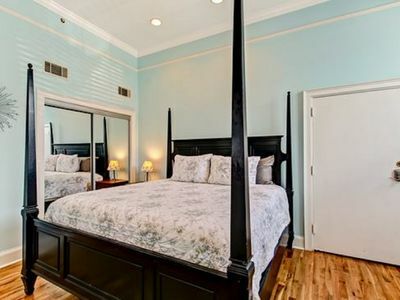 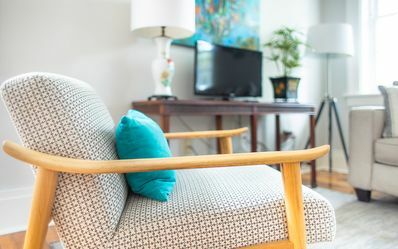 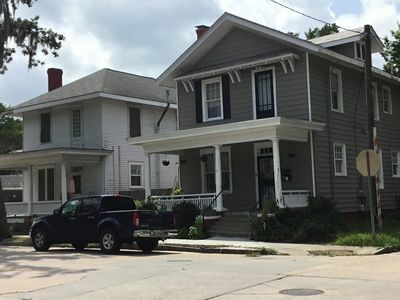 This studio apartment with 1 bathroom is a perfect location for guests to enjoy all that beautiful Savannah GA has to offer, with easy walking distance to Antique Stores, Cafes, Restaurants, Boutique Shops, Touring Savannah options, Lounges, and much, much more. 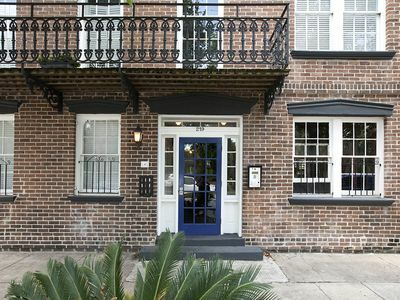 Located in what many seasoned travelers consider the very heartbeat of Savannah Georgia s Downtown Historic District, and just steps from incredible points of interest and travel attractions, capture the essence of downtown living. 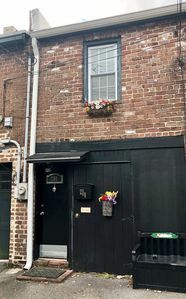 Parking is not available with this unit. 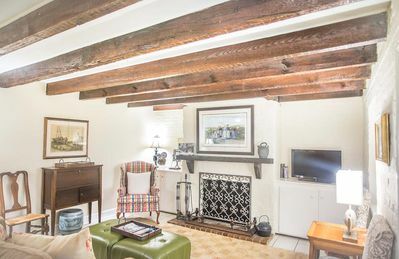 There is a city garage within 3 blocks of the unit. 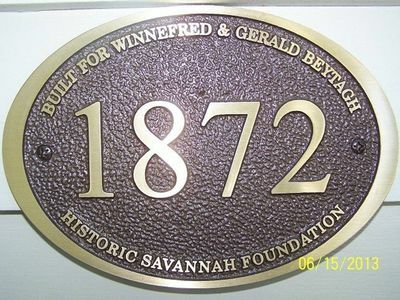 Historic downtown at its best! 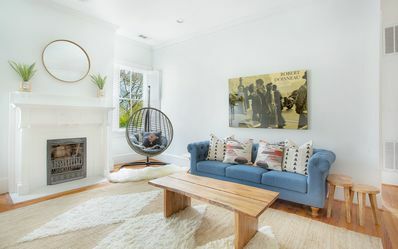 Walk everywhere! 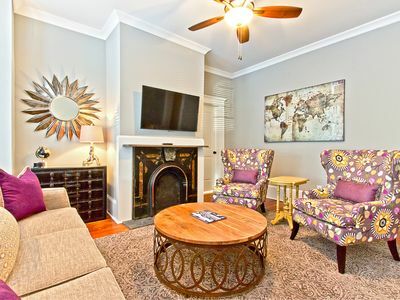 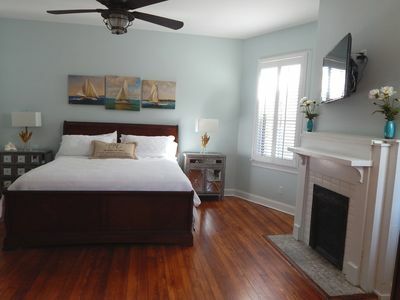 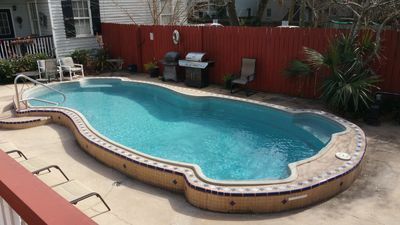 Stay with Lucky Savannah: Safe and Central Suite, Great for Young Family! 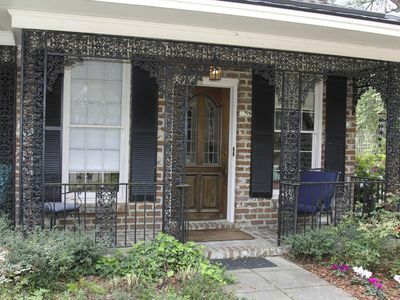 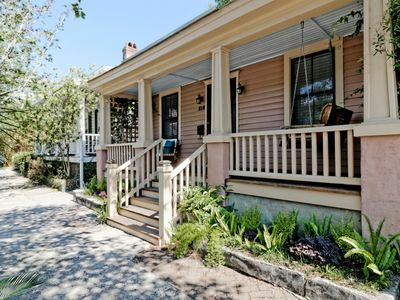 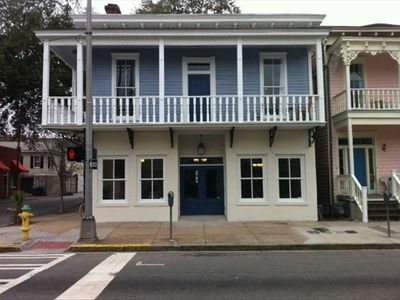 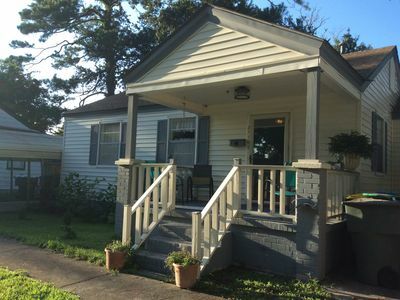 Stay with Lucky Savannah: Bohemian retreat with private porch and parking!